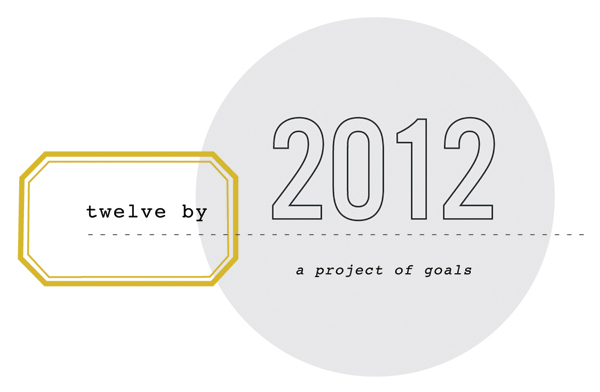 Here’s where I’m at with my 12 by 2012 goals. I’m nowhere near losing the 20lbs! Darn! Proving harder than I was expecting. Probably need to really go to the gym everyday but with the Christmas fanfare and business going on, this is proving to be IMPOSSIBLE! I ran the recent HSBC 10KM marathon. I finished the run in 1hr 22minutes! I kinda cheated though – skipped 1.5km but still finished a 10KM run within the allotted time. #2 COMPLETE! Attending a class is definitely doable. Will go to the gym next week again. Will attend a class so I get to cross this OFF! I’m almost there! Will have stuff printed out. Just waiting for the Holiday rush to die down so my staff has time to print the pictures out for me. Recently bought a set of picture frames to put Warren’s picture and decorate his room. I am considering #5 and #6 as COMPLETE! We launched UNIFUNKT in the recent St. James Bazaar. Souvenirlab is hanging in there! The stores are delivering. Hoping that we get more sales this December. Hubby and I are still in discussion mode with regards to his business idea. We just recently sold hubby’s old car so that gives us a little leeway with our finances. I have established a baseline already of what we have, what we need, and what we want moving forward. Hence, I’m considering this COMPLETE. I have posted my design inspirations. Managed to allot enough space already at our room. Need time to put everything together. Will take on this task by the 19th onwards. I can taste the sands of EGYPT! Ooooohhhh … I’m hoping I don’t fall short! Just PHP220K APE!